There is a total of 3 different Super Mario Run Game Modes, World Tour, Toad Rally and Kingdom Builder. Each Mode is unique and can range from Singleplayer to Multiplayer. 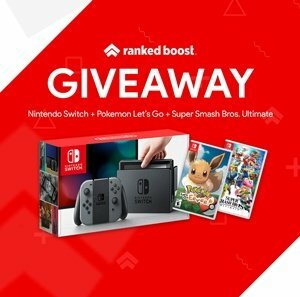 It’s important players play each game mode, for example, playing World Tour will reward players with Rally Tickets which then can be used to unlock access to the Toad Rally game mode. Super Mario Run World Tour Game Mode is a Singleplayer experience. Players will journey through 6 Worlds each with 4 levels for a total of 24 stages. 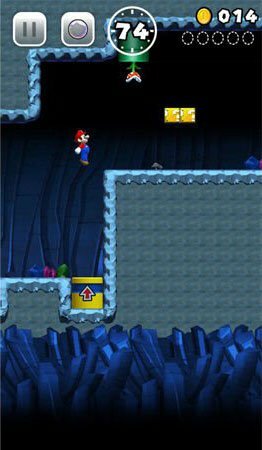 In Super Mario Run World Tour Players can earn Rally Rickets which can be used to unlock access to the Toad Rally Game Mode. Each World has a Design Theme such as Caverns, Ghost House, Plains and even Airships. Super Mario Run Toad Rally is a Multiplayer Game Mode. Toad Rally allows you as a player to Compete with other players around the world and even your friend’s. In Super Mario Run Toad Rally you will attempt Stylish Moves and rack up as much points as possible to earn a high score. Achieving a High enough Score will attract Toads to Join your Kingdom in the Kingdom Builder Game Mode. Super Mario Run Kingdom Builder is a SinglePlayer Mode. 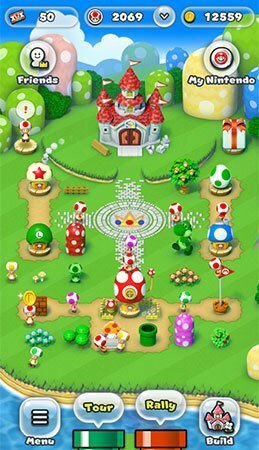 Players can Create and Decorate their very own Kingdom, using Coins earned in Toad Rallies. 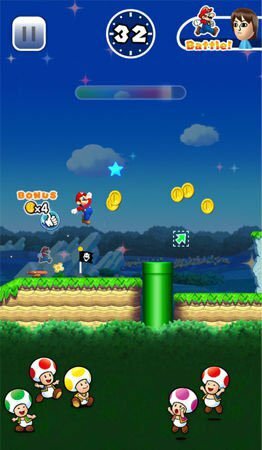 In Super Mario Run Kingdom Builder players can also Play Bonus Games. As mentioned above, toads will move into your Kingdom from playing in the Toad Rally Game Mode.